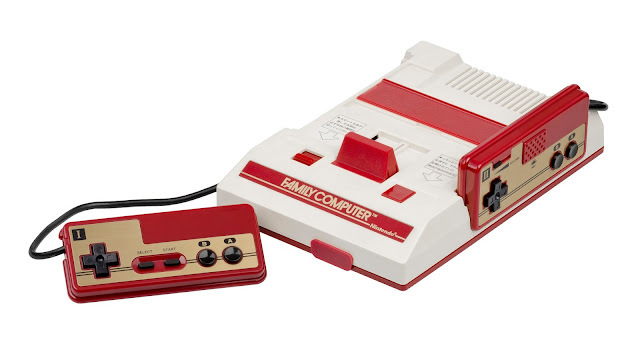 We've added a complete list of Famicom games to PriceCharting. We have cover art and prices for almost every single game. We've also added a full list of Super Famicom games along with their cover artwork and current value. If you see any mistakes or missing games, please let me know. These lists are new and I'm not a native Japanese speaker so mistakes could happen.